As the e-learning and social media influence engages an increasing number of people, Facebook has now also become a hot learning resource for individuals. In 2013 and 2015, Dig Mandarin published two rankings of the Top Five Facebook Pages for Learning Chinese. 3 years later, we now have an expanded list! Here are the hottest Chinese language learning Facebook page rankings! In the last three years, Written Chinese has grown amazingly. Its followers increased from 170,000 to more than 274,000, and their Facebook content has also expanded. They now upload 1~2 posts per day on the average. They make vocabulary words posts, which include both simplified and traditional Chinese character versions along with Pinyin and English definitions for you to learn words daily. They also prepare some short videos about learning strategies and how to learn new words. What`s more, they are starting to share Chinese related articles about Chinese language and culture. Chineasy is another recommended Facebook page from our last ranking. Many famous media outlets have reported on this, just like Dig Mandarin. The designer, Shaolan, has become very famous in the Chinese language field. One of our contributors even wrote a review of her book, Chineasy. Her team is very professional in running their Facebook page. They usually provide building blocks for learners. With these fundamentals, you can learn and review a lot of vocabulary in Chineasy`s style. Vivid pictures and specific illustrations make each post high quality. They also make simple tests to help you learn characters. Day by day, you can remember lots of simple Chinese characters through memorization. We recommend it for beginners. Decode Mandarin Chinese – They don’t post frequently, only about 3-4 posts each week. However, every time they post, there is a lot to learn. The post is typically vocabulary-oriented. The related vocabulary collection gives Decode Mandarin Chinese it’s unique style and leaves you enough time to digest it properly. 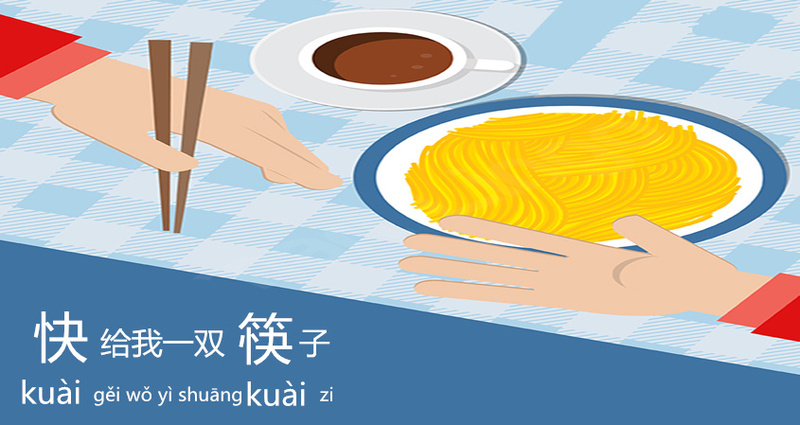 If you want to learn more Chinese words, these posts can be your flashcards. TouchChinese makes one or two posts per day to allow you to get used to learning Chinese with them in a short time frame. Their team is consisted of real Chinese teachers. Their online teaching experience and professional knowledge give you an excellent guide. You can find a variety of content on their Facebook page including Chinese language quizzes, traditional festivals, cultural lessons, as well as Mandarin lessons. They also have Chinese learning related articles and even free or paid self-made videos. All in all, they mainly focus on learning Mandarin Chinese in a fun way. DigMandarin is a site that helps people discover how to best learn Chinese, and their Facebook page also provides various learning resources to satisfy learners` needs. There are all manner of content about grammar, pronunciation, characters, writing, culture, etc. Their daily posts contain nice pictures and new knowledge. 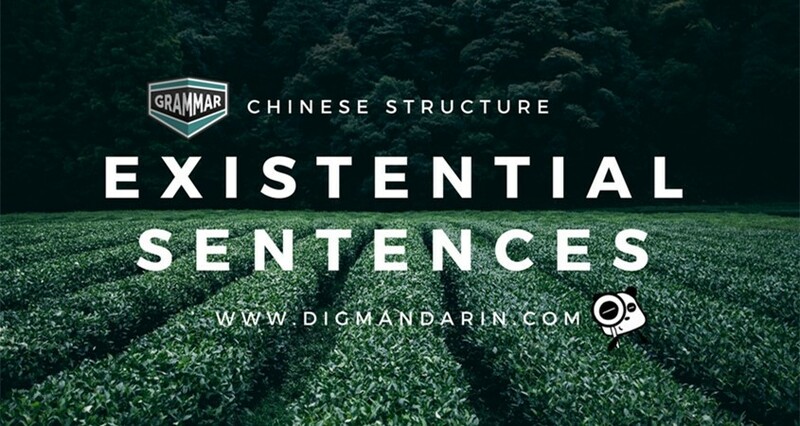 One of the attractive points of Dig Mandarin is there are lots of systematic high quality articles and videos about Mandarin Chinese and Chinese culture. HelloChinese is actually a Chinese learning app. DigMandarin did a review about this popular product before. Their Facebook page also keeps getting better and better. The daily posts focus on vocabulary learning with very nice picture designs. You can also watch some videos with their host Vera sharing her knowledge. A high review score on Facebook is also impressive. Learn Mandarin Chinese has been rising rapidly these past 3 years. Before, they just provided some vocabulary list style posts. Now they make some Chinese learning tips content for their readers. Besides their own content, they also share different types of videos, including fun language learning videos. We believe there are still many other great Facebook pages about Chinese language and culture. Which FB page do you love best? What FB pages are you following that we didn`t mention above? Please feel free to share it with us! Thanks for reading, and we look forward to seeing you again.